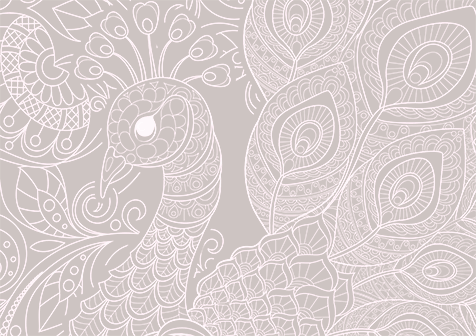 Showcase your publication with a memorable cover design. creating a strong visual identity that identifies with the target audience. 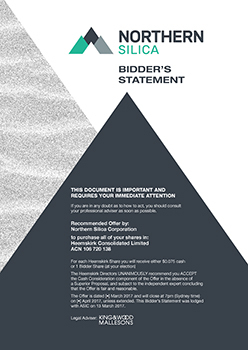 Cover design, financial document, Northern Silica Bidder’s Statement, King & Wood Malleson. See document online www.asx.com.au. 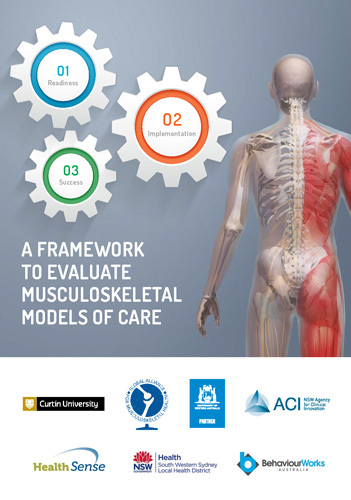 Cover design, report, A Framework to Evaluate Musculoskeletal Models of Care, Curtin University. See report online www.aci.health.nsw.gov.au. 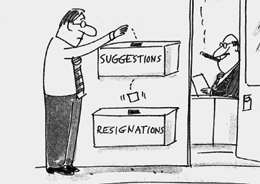 Do you need a design proposal? 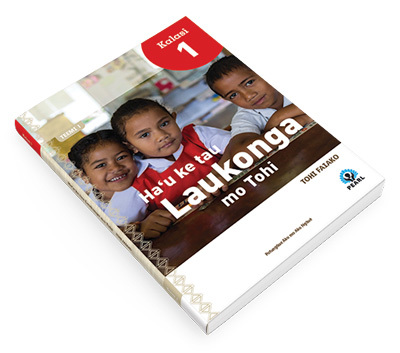 Cover design, educational textbooks, Pacific Early Age Readiness and Learning (PEARL), World Bank. Visual wit, humour and intellect. Design a book cover that has a unique visual identity that resonates with your intended audience. Ideas that define the image leave lasting memories. Produce a strong identity that compliments internal design and layout. Create a book cover that contextualises content and resonates with students. The cover is the face that sells the book and sets up great expectations.